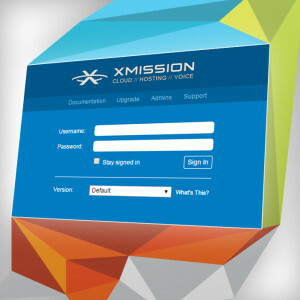 XMission’s Zimbra Email & Collaboration customers enjoyed two fantastic upgrades over the July 4th week. First, we upgraded to Zimbra 8.6 (Patch 3 applied). Admins will enjoy improved speed in the domain control panel. To see all of the updates, review the Zimbra 8.6 release notes and Patch 3 notes. Next, we power packed quota with some fantastic increases! Same great price, same awesome support, improved features, and more storage than ever. Gotta love it! Wondering what to do with all of that extra storage? Brush up on using Zimbra Briefcase as a remote drive mapped to the desktop. You can view other Zimbra power tips here on our blog. We would love to hear from you, please share your experience in the comments below.